Kutt Calhoun and Strange Music have decided to part ways. Kutt fulfilled his commitment with Strange and has decided to pursue other opportunities. Kutt Calhoun has been an integral part of Strange Music for many years and released an incredible catalog of work with us. 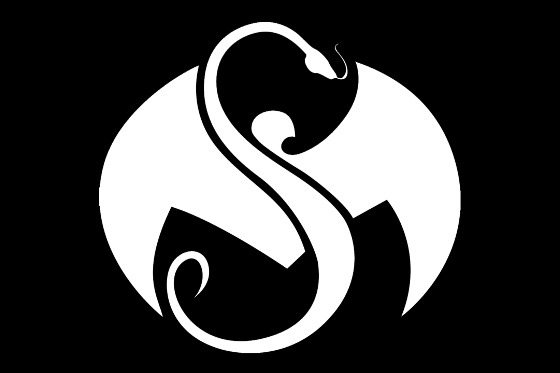 While he is no longer signed to Strange Music, all of us here at Strange wish Kutt the very best in his future musical and creative endeavors.